We have previously published an article discussing the problems encountered by Home Credit Philippines customers entitled, "HORRORS OF HOME CREDIT.." After publishing this we were contacted by Home Credit and responded to the various problems we have pointed out. It was a fruitful discussion. 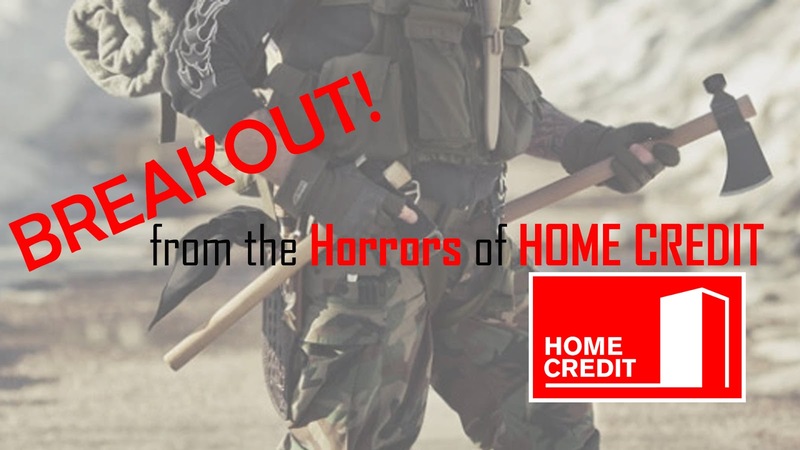 As a result of that discussion here is our article on HOW YOU CAN BREAKOUT FROM THE PROBLEMS OF HOME CREDIT. 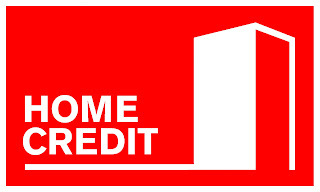 Home Credit is by far the easiest way you can get your favorite gadget or item. In as fast as 30 minutes you can get approved and enjoy the cash price and benefits of such an item. 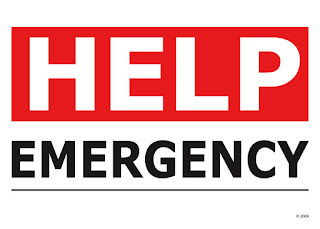 However, there are times that we will encounter problem and this is when the horrors begin. Jerome Mangahas, Media Relations Director of Home Credit informed us that this system of credit is an import from Europe. 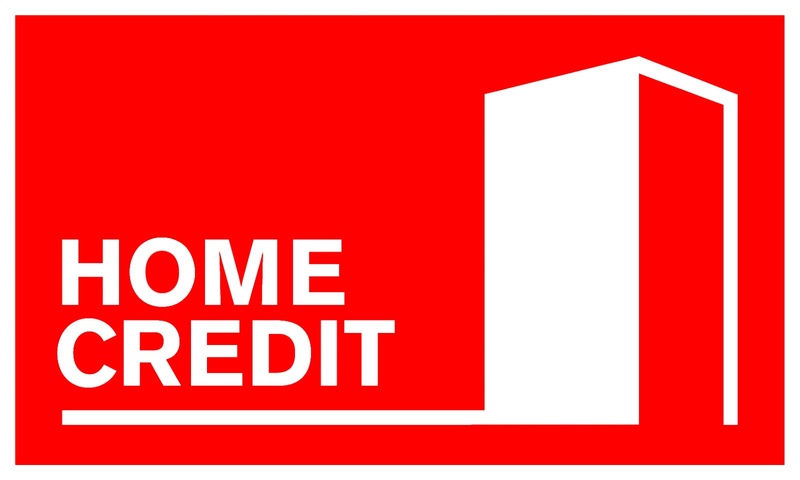 Home Credit is just 3 years old in the Philippines and they are slowly adjusting. We made sure that we relay to them how annoying some of their credit collectors are and how unprofessional it was. Jerome assured us that he will relay to management our concern and this growing problem. Not surprisingly, this problem is a growing concern as well. He also informed us that since credit history is essential to the company they are still assessing the credit capacity of new borrowers. That is perhaps the reason why they kept on calling and reminding them of their due date and their balance, however, we insist that there should be a more decent way of doing this. Credit collectors usually have an office hour starting at 6:00AM until the evening. This time is set up since there are also call center agents and BPO employees who work during the evening and hate being called on day time. Note however that, there are no agents on duty in the wee hours of the morning. 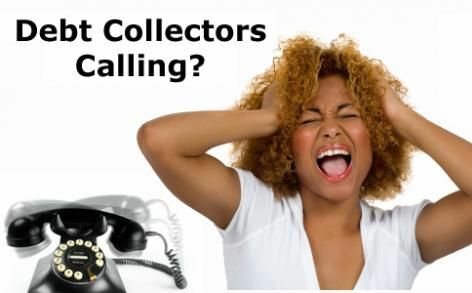 Why are collectors persistent on trying to contact you? As I continue to be a Home Credit Philippines customer myself I realized that the main reason for this persistence is the fact that there is no collateral to the loan. All that they gave us is an investment of trust. They gave that trust that we will pay them on a regular basis. As a result, once payment is delayed there is a natural tendency to assure that the payment will be made and will continue to be made on time. This is an understandable method since it is the only way for their company to survive. Without collection they cannot sustain the company. We asked Jerome of a situation where a borrower suddenly lost his job or became sick and he cannot immediately pay his credit on the due date. What he advised is for the creditor to IMMEDIATELY INFORM HOME CREDIT about it. If you are in trouble, he say the company will be glad to assist you and find a way to settle your loan in terms that is convenient to you. 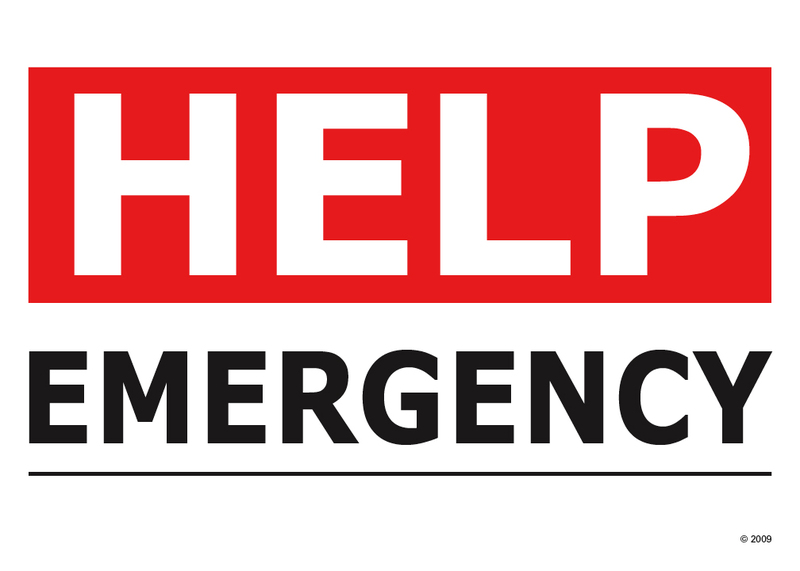 All you have to do is contact them and be honest about your situation. I do not know if someone had tried this already in the past but if this is working good then this adds up to a better customer service for them. The best way to directly address your complain is to inform the company. Jerome assured us that the credit collection team is separate from those who are getting feedback on customer service. This way we can be assured that action will be taken in an objective manner. Live Support. If you visit their website at www.homecredit.ph you will notice a box at the right side of their website. Sign in via Facebook or Google+ and start your Live Chat. You can also e-mail a chat and the transcript of the conversation. Customer Service. If you want to report a problem with Home Credit including an annoying collector then call them at (02) 753 5711 or email [email protected] Their working hours is from 8AM – 8PM (Monday – Friday). Find them on social media. You can also send in your complaints and inquiries via their social media or Facebook page at https://www.facebook.com/homecreditph. Home Credit assured us that they want to give their best service to their customers and avoid any inconvenience to them. We were assured that all our reports and feedback reached their management. If you still have complaints and bad experiences do not hesitate to post it at the comments below and we will relay it to them directly. Thanks for reading and do follow THE PRODUCTS BLOG ON FACEBOOK. My account is not even due yet. I was on autodebit every 14th, while my due date is oj 17th. When the system failed to charge via autodebit on the 14th my phone and the rest of the references i enlisted are being called up about your unpaid balance. That idea is really uncalled for. That is considerably a "SLANDER BY DEED".But since this home credit owned by PPF HOLDINGS from abroad may have this kind of treatment to FILIPINOS because of the NOTION that PINOYS have the habit of skipping debts. But that's too harsh for me since I am a FILIPINO TOO! Well here's my pieace of advice for you HOME CREDIT. Put your money to where your heart really is. Don't lend it to anyone if you don't know how to handle the risks in lending it to people. Put it in a bank or invest in something with TANGIBLE ASSETS tied to your back. Your attitude in handling is also the reason of your future down fall. You are FEEDING the AMBITIOUS/CAPRICIOUS side of a person who spends beyond its needs, now you wanted to scramble the phones when you panic? I suggest you modify your FREAKIN STYLE or PACK UP! Hi, about my problem with them. I made payments on time pro ngkaroon ng problem sa payment ko last nov 2018. Ndi xa ngpost sa account so since missing payment un on their part, nagkaroon ng penalties which is not my fault. They coordinated na daw sa payment channel na pinagbayaran ko ( savemore) but no response daw as of this moment so it's been a month na. I already paid December and advance payment for jan and feb this year. My last payment will be on march which is 847.48 pro may balance pa rin akong 300 something w/c might be inluded sa naging penalties ko, again not my fault. They told me na im not entitled sa promo nla na mawawaive ung last payment due to penalties. I find it so ridiculous kc ndi ko nmn fault un and I did my part to coordinate sa sm st cnbi nla saken na naideposit na nla ung mga bayad for home credit sa accnt nla meaning nsa knila na ung pera but the problem is ndi ngpopost so nsa system na nla ung problema, make sense ryt? I had loan with them, sadly I lost my job due to sickness and called them. They sent a collector on terms agreed upon. I paid and had my receipts, then oneday one of their legal team called me to pay up, I advised that I already paid. It so happens that their collector did not remitted the money and telling me to pay up. Now they are chasing me for their incompetent services. may i know if Home credit filed anything against you? or what happened after you advised them that you have already paid with their collector? Do they really send police at your home? Or some legal officers? I think their service had really improved since I first learned about them. I now find their early reminders as something which keeps me on track in paying the loan. Ang logic kasi nito talaga kukulitin ka pag di ka nakakabayad kasi it is their investment. Ikaw kaya lumagay na matakbuhan ng pera mo pag di ka nangulit. It is our responsibility to pay them.